Getting tired of hot weather? Then let’s move to Mae Ngad Dam temporarily. 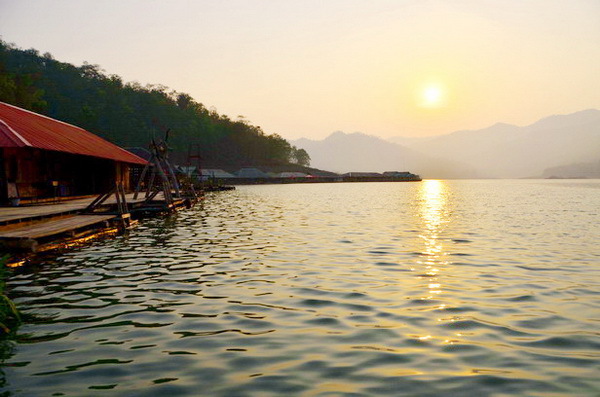 Mae Ngad Dam, or Mae Ngad Somboonchol Dam, is located in Si Lanna National Park, Mae Tang County, Chiangmai. 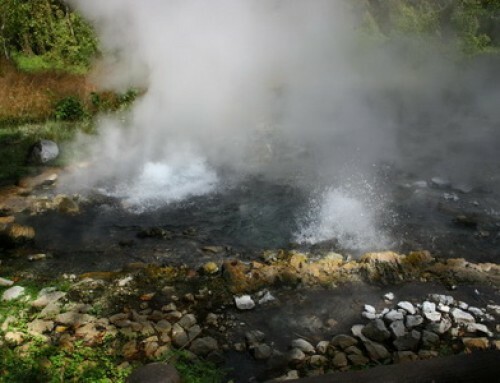 It is one of the top suggested tourist attractions. You should not miss it, because it is a very beautiful place with stunning natural scenery. King Bhumibol, the 9th king of Thailand, was a very important reason of the dam establishment. The project had been started in the year 1977 by Royal Irrigation Department and was finished 7 years later. And, King Bhumibol gave the name ‘Mae Ngad Somboonchol Dam’ in the year 1986. At the time, the debut ceremony was held and His Majesty attended it. The dam is quite big, really. It is about 1,950 metres long and 16 square metres wide. Moreover, it is able to contain 26.5 million cubic metres of water. 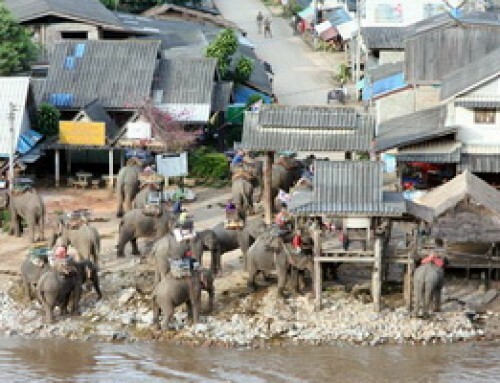 The main idea of the dam is about helping Thai agriculturists within the area of the project, as they face many problems from the lack of water. The dam gives enough water for them to grown plants. They don’t have to worry about losing their products. Mae Ngad Dam is not only an important water resouce for plant growing, but also a must-go tourist attraction. Do you know thatyou can spend your nights at this dam? Yes. You are not dreaming. This is real. If you wish to sleep in the middle of a wide area surrounded with clear water and greeney, then get yourself ready. There are many water activities at this shelther, for examples, riding on a water bike, sailing a boat, jumping on a water trampoline etc. Also, you will love the style of the shelther, as it appear as a house boat, floating on the water. Isn’t that amazing? The room price starts from 4,000 Baht to 22,000 Baht. They are not fixed, but depend on the amount guests you have and the type of room you choose. You may call 087-0705050, 095-7622571, or 093-2924688 to ask for further information. You can visit the website www.mountainfloat.net too. 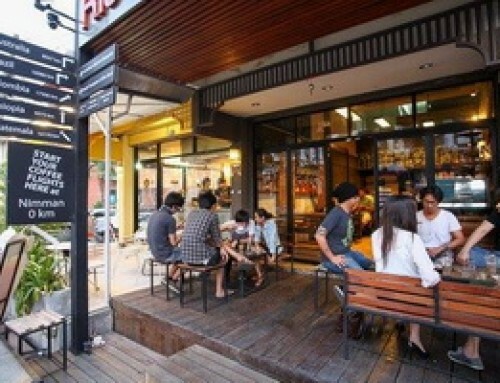 This shelther is a great place for those who love eating, because it offers you various types of delicious dishes, all of you can eat. Moreover, there is a free Wifi signal for you to use. Therefore you may snap a shot of your food and upload it to your Facebook, to show your friends where you are. The room price starts from 500 Baht to 3,000 Baht. They depend on the amount guests you have and the type of room you choose. You may call 081-1803055, or 091-7126105 for further information. 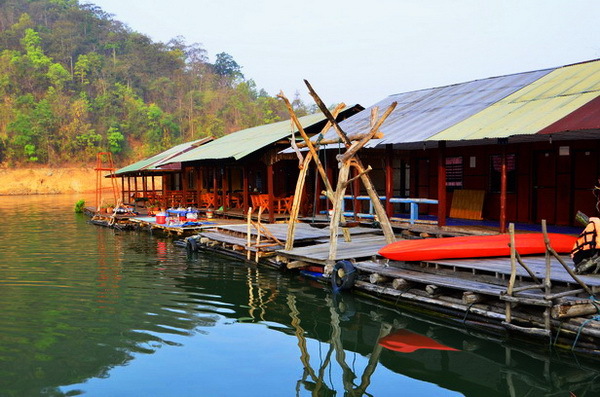 You can also visit the website www.cmhouseboat.com. This is a tourist-friendly shelther. Its foods are delicious. 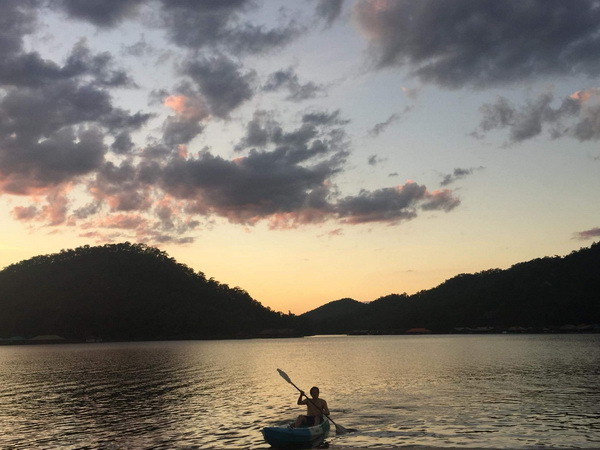 There are many fun activities like kayaking and fishing. The room price starts from 500 Baht to 2,000 Baht. They depend on the amount guests you have and the type of room you choose. 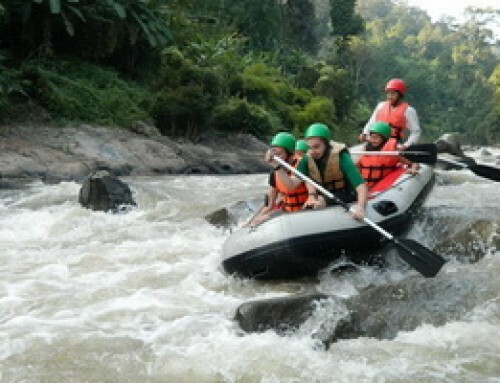 You may call 081-9509420, or 086-1858668 to ask further details, You can also visit the website www.eakachaihouseboat.com. In case you are about to travel with your big group of friends or colleague, you may choose My Houseboat, as it is available for meeting or seminar holding. The room price starts from 150 Baht from to 550 Baht. They depend on the amount guests you have and the type of room you choose. You may call 085-6164337, 084-4885176, or 081-9515987 for further details. You may also visit the website www.myhouseboat.net. This shelther especially has a swimming pool for children. 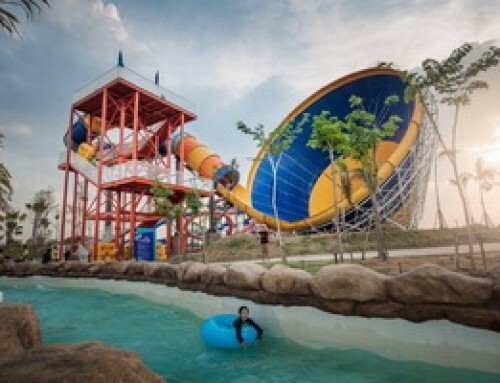 Therefore if you have small kids with you, you can take them to this shelther, so that they can have a great time of swimming. The room price starts from 500 Baht to 2,500 Baht. They depend on the amount guests you have and the type of room you choose. You can call 086-4270418 or 091-6375325 to ask for more details. 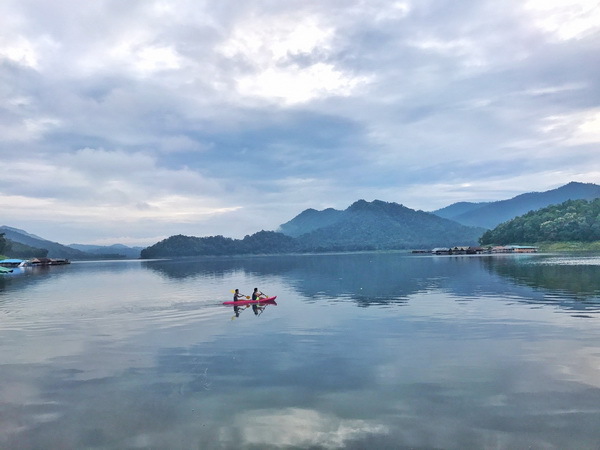 These 4 different ways are available for getting to Mae Ngad Dam, which is located in Si Lanna National Park, Mae Tang County, as you already know. Drive along the Highway No.107 (Chiangmai-Fang). Just keep going along Ping River and pass Chiang Dao Forest. Use the Highway No.1001(Chiangmai-Praw). 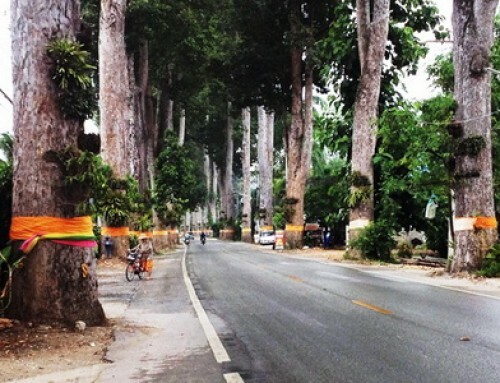 You need to pass Mae Tang Forest and Mad Ngad Forest. 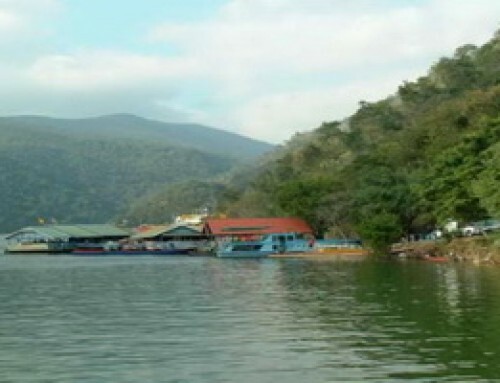 Then you will find the junction of Mae Tang Irrigation Reservoit. Lastly, you should arrive at the way to the national park office. 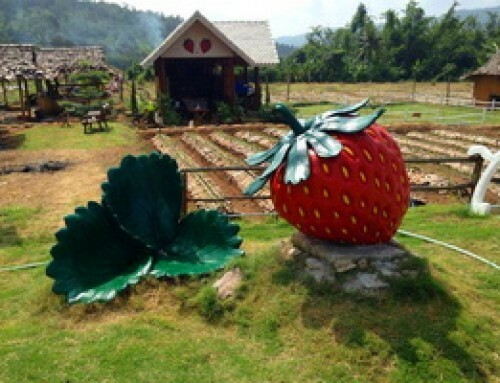 Look for the Highway No.1150(Ping Kong, Chiang Dao-Praw). 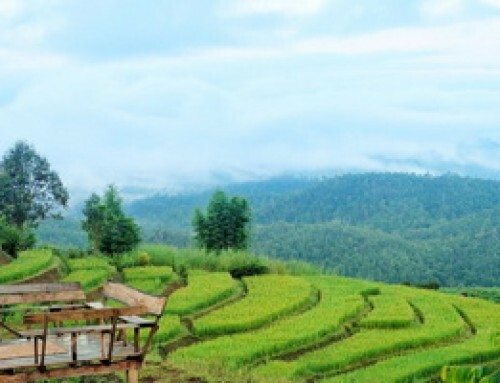 For this route, you have to go through Chiang Dao Forest and Mae Ngad Forest on their upper sides. Go straight along the Highway No.1150(Chiangrai). 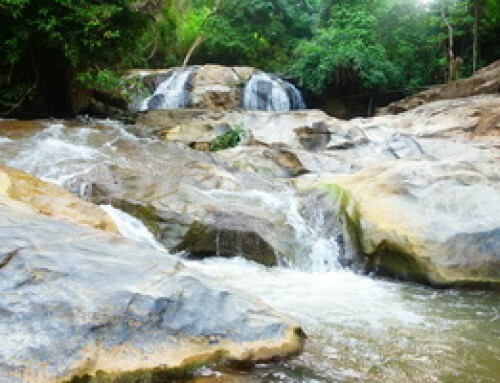 Just go through Doi Saked County and reach Wiang Pa Pao County first.